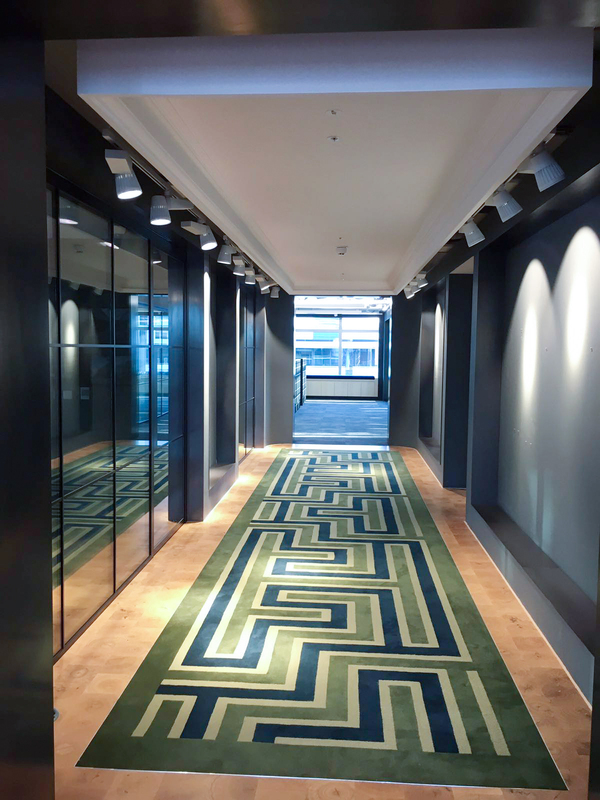 One of Martina’s most prestigious projects undertaken in 2016, Portman House, was a challenging yet successful project to be involved in. 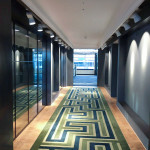 The scope of works and level of detail involved required an attention to detail to the highest level. 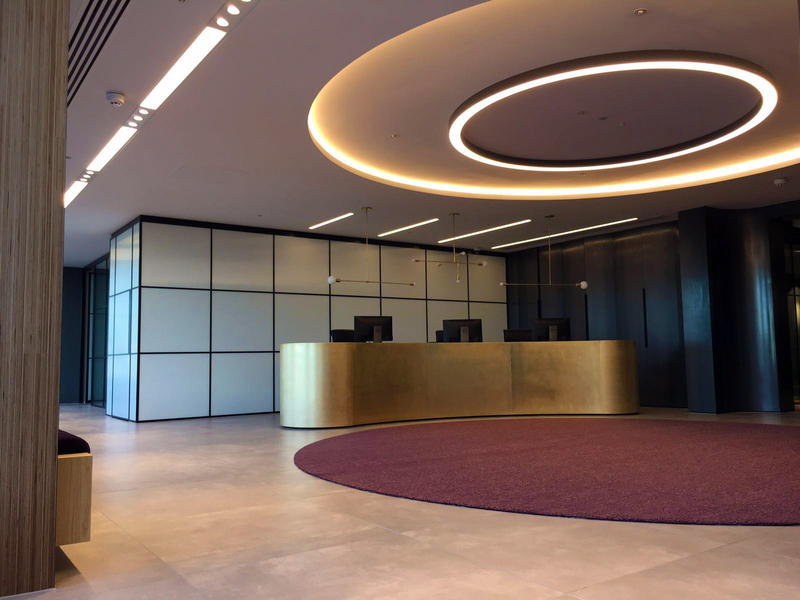 Working closely with all parties Martina engaged in developing the critical details, whilst maintained the architects and clients wishes. 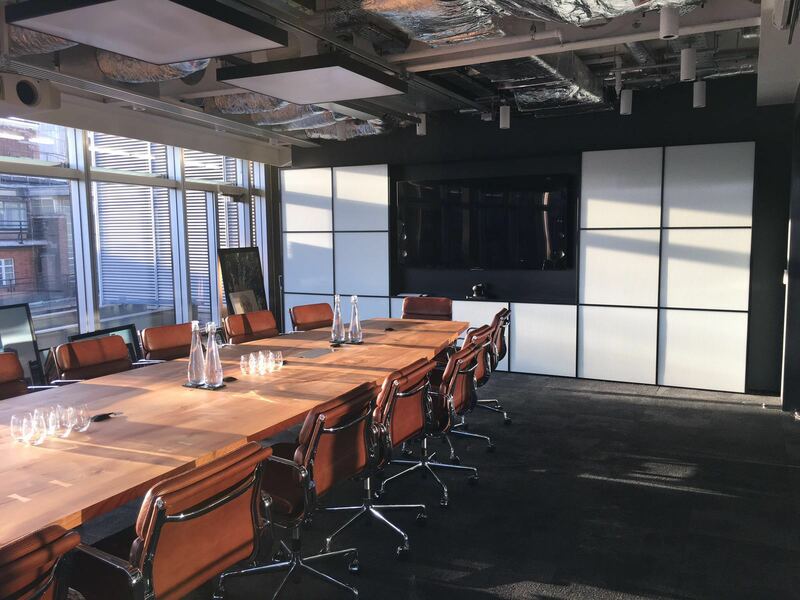 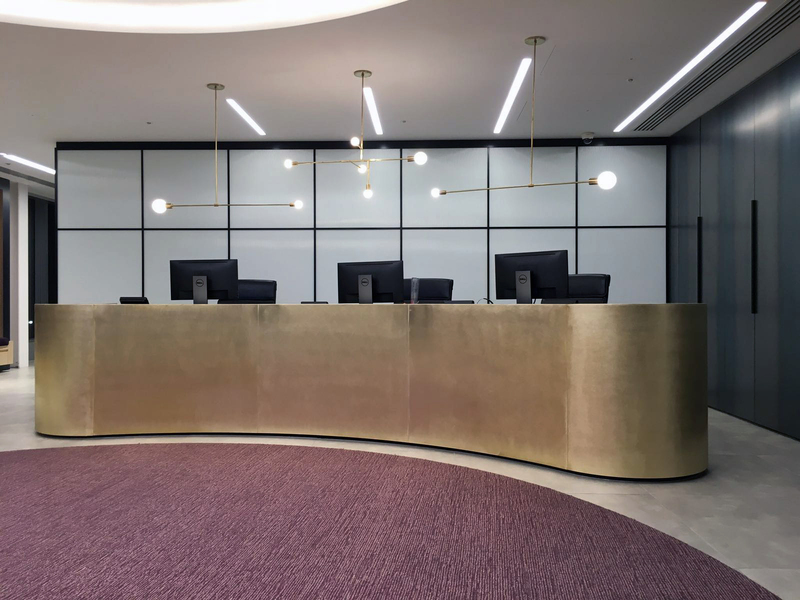 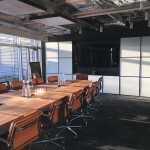 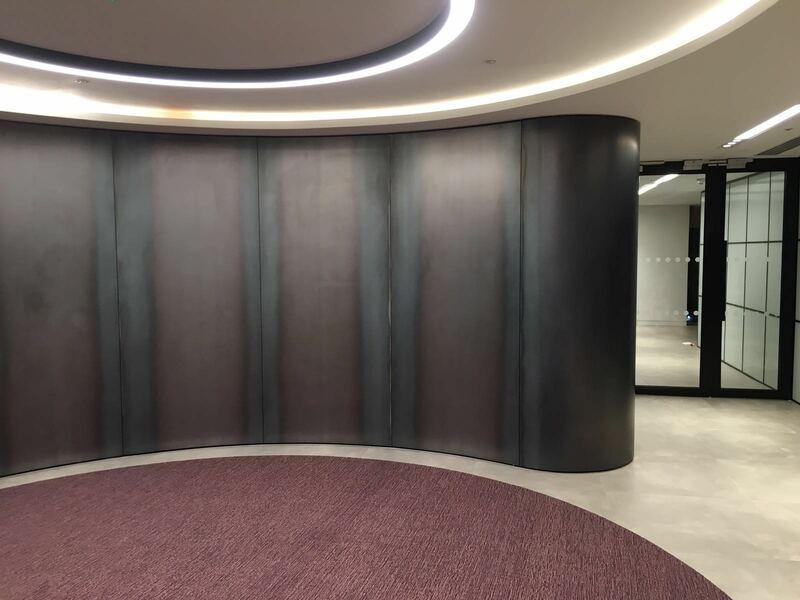 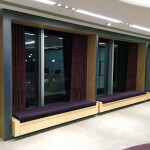 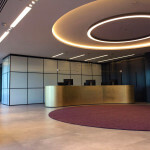 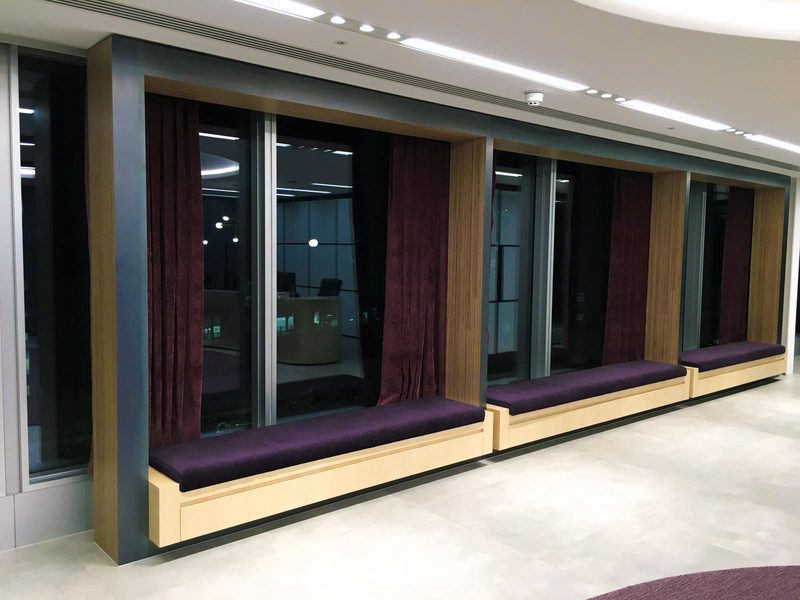 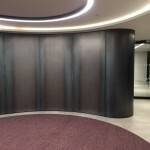 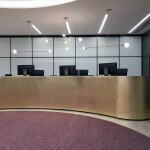 Several of the keys joinery items included a Brass cladded Reception desk, Fluted glass feature wall to the Reception areas and Boardroom and throughout the scheme there were Hot Rolled Feature wall panels, giving a rustic yet warm and sophisticated feel.